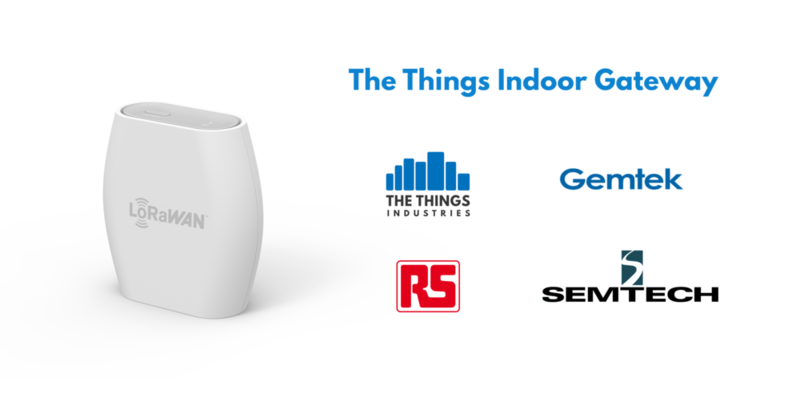 Amsterdam, 31 January 2019: The Things Industries, a global LoRaWAN services provider, announced the availability of two gateways: a new 8 channel LoRaWAN™ indoor gateway called The Things Indoor Gateway; and a GPS-enabled outdoor version with embedded eSIM namely The Things Industrial Gateway. The Things Indoor Gateway will be available in US and EU starting from early February, and later in Japan, India and Australia. 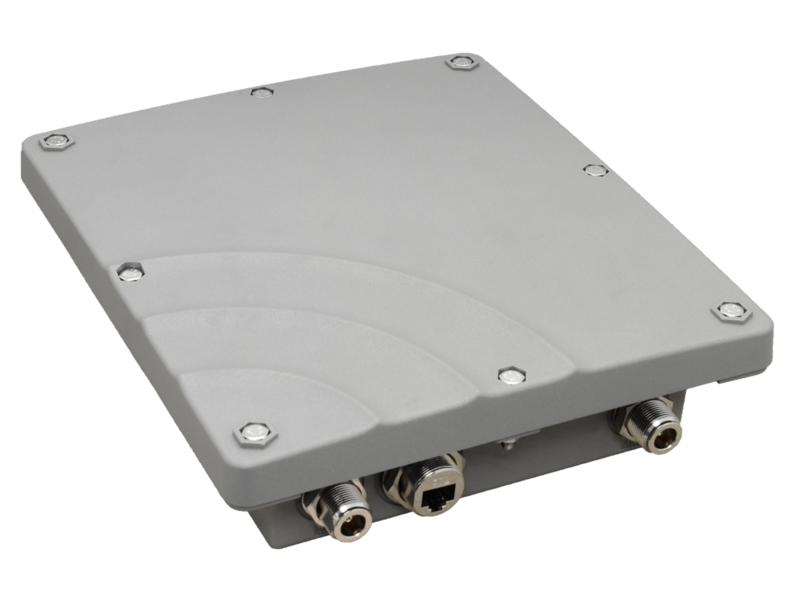 The Things Outdoor Gateway will be available from Q2 2019 globally with distribution channels of RS Components. 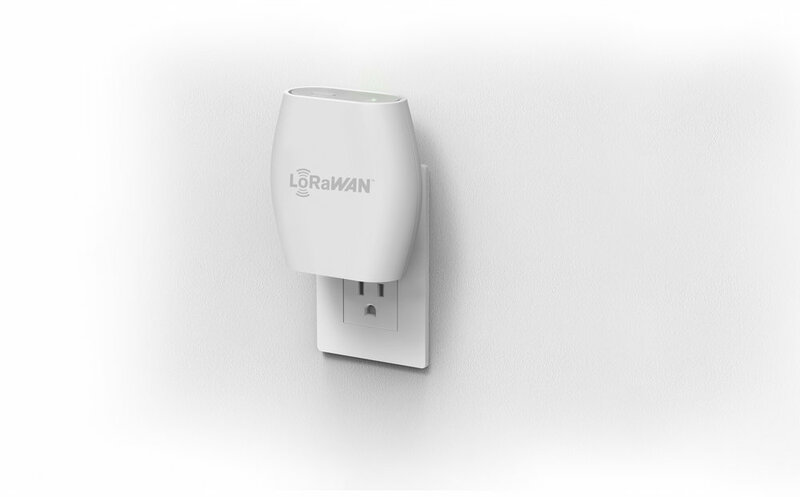 This offering fits in The Things Industries’ broader mission of making LoRaWAN more affordable, more accessible, less complex, and more integrated. This ultra low-cost gateway comes out-of-the-box configured to a SLA-backed network by The Things Industries for network and gateway management. Gateway owners may connect to any network through a new open source gateway protocol created by Semtech. 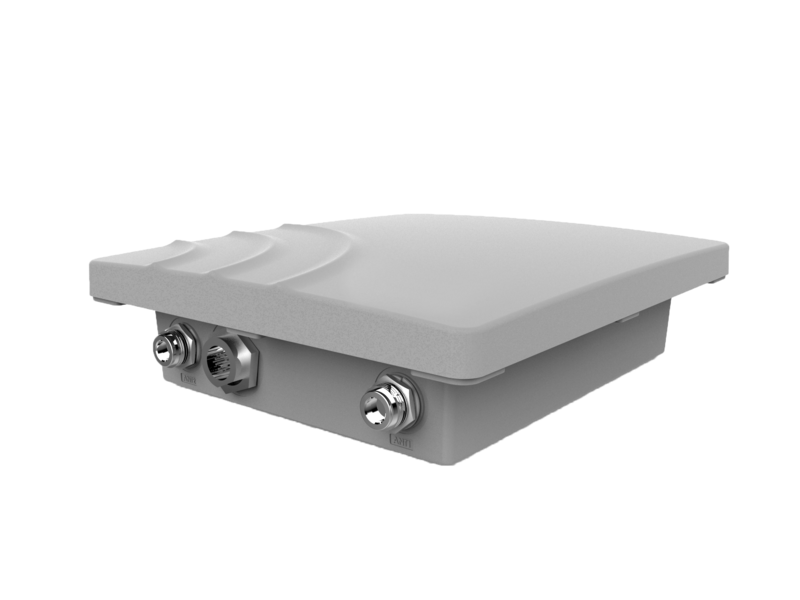 The Things Indoor Gateway is designed to be a fully compliant, ultra low-cost LoRaWAN gateway, with WiFi as the backhaul. 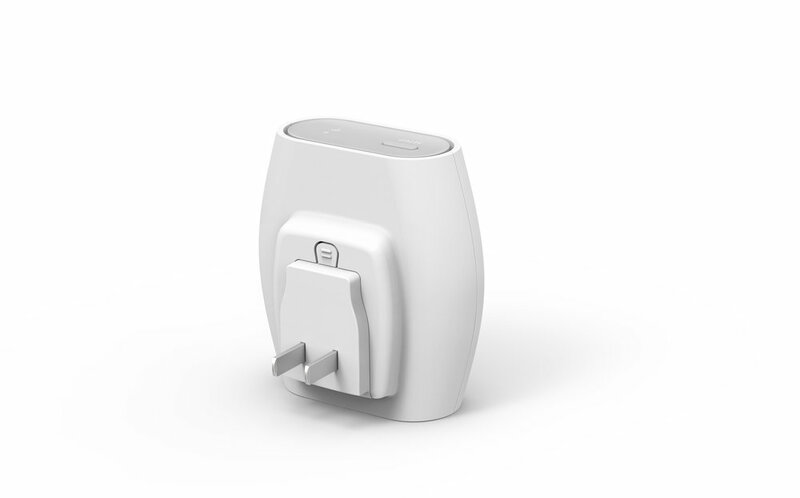 The gateway comes with a wall plug, and can be powered over USB-C on 900mA, making the gateway even suitable for applications that require dynamic coverage. 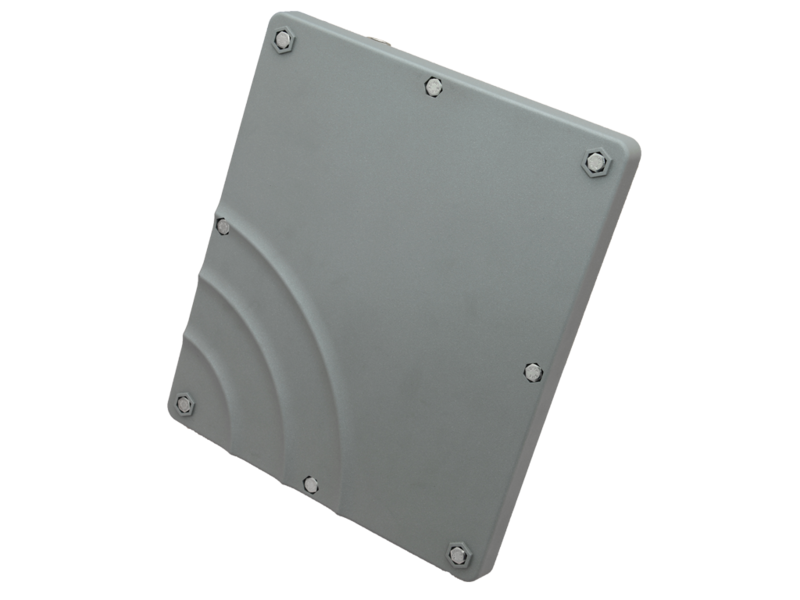 The Things Industries further announced the availability of a Gemtek industrial 3G/4G gateway with GPS through RS Components. This gateway works out-of-the-box pre-configured to The Things Industries’ network management infrastructure. It is shipped with a reprogrammable SIM, so users can select any cellular provider and data plan through a web portal - secure, fast and affordable. Featuring eUICC to prevent lock-in with the provider, while keeping your connection secure with optional IPsec VPN and fixed IP addresses. 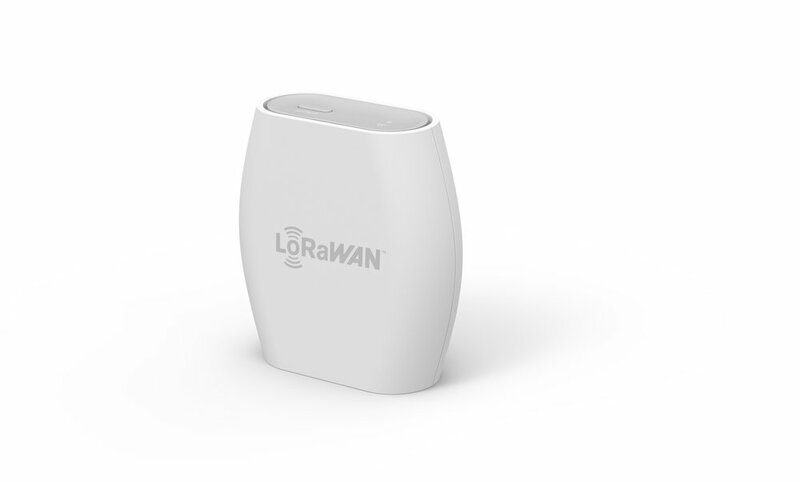 We are moving toward an abundance in LoRaWAN connectivity. 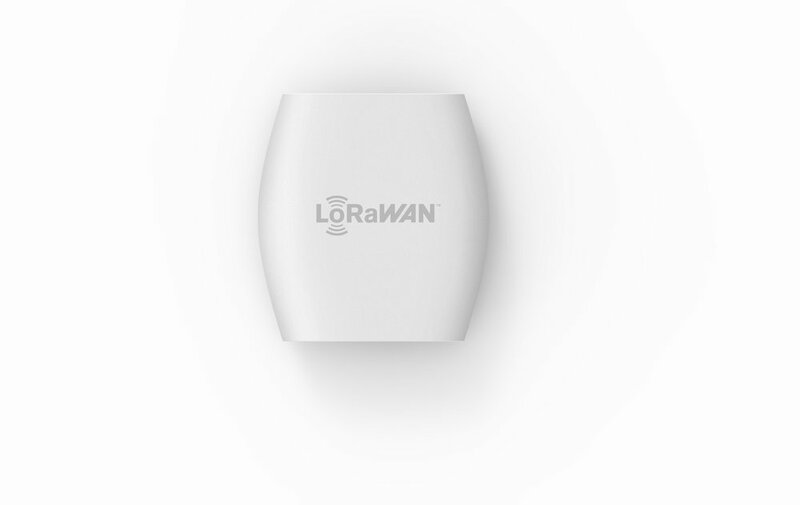 We believe that nothing should stand in the way of creating LoRaWAN connectivity and it should be at a disruptively low price. Businesses should focus on the business value that is created by IoT, technology providers should enable with better, cheaper and easy to use technology everyday. This is one big step towards that. Both the gateways are manufactured by Gemtek and stocked and distributed by RS Components. 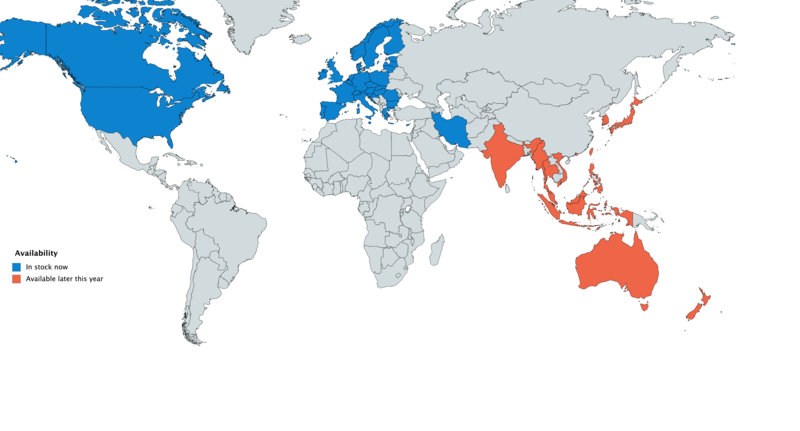 Starting in February 2019, versions for EU and US are made available while India, Japan, China and Australia will follow in the first half of 2019. There are 4 different versions available - EU868, US915, AS923 and CN470. The announcement of the release was made at The Things Conference in Amsterdam, which took place on January 31st and February 1st. The first 500 units of The Things Indoor Gateways were raffled among the conference participants in Amsterdam as an appreciation for their visit.